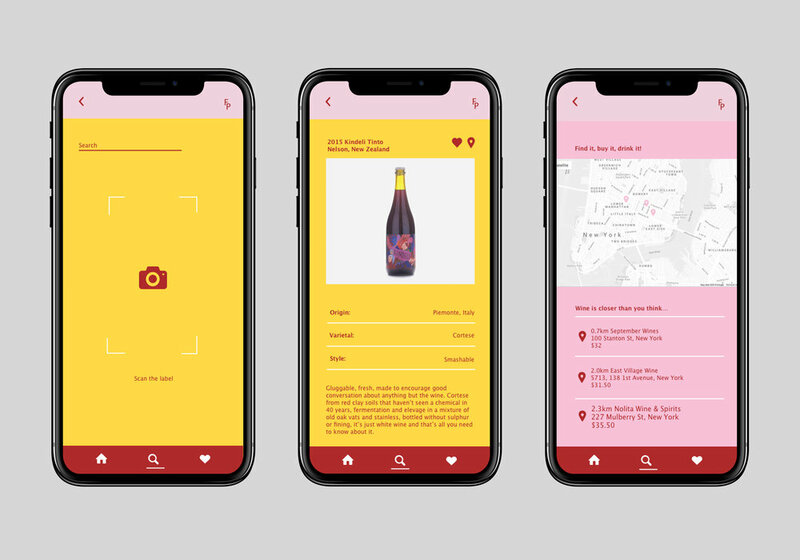 BRIEF: Design an app for young female wine enthusiasts to search for and collect their favourite bottles. SOLUTION: A brand tone that is approachable and friendly - the complete opposite of a wine snob. Complemented by an app that is both informative and easy to use.